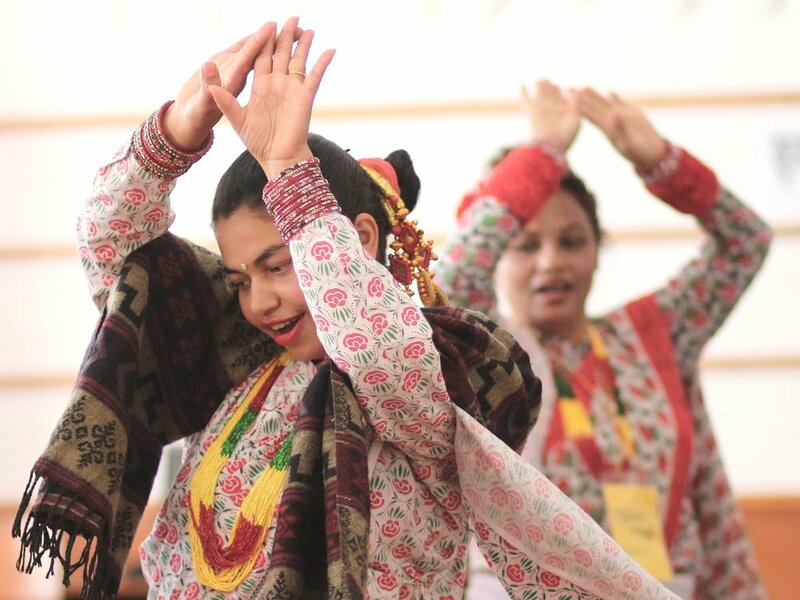 Nagarik Aawaz (NA) is a social organization championing community peace-building by harnessing the energy of youth and women, creating safe spaces, and investing in the institutional capacity of local structures for trust-building and non-violence. NA was established in 2001. It was registered as NGO within the district administration office in 2002 and began its strategic work in peace-building. 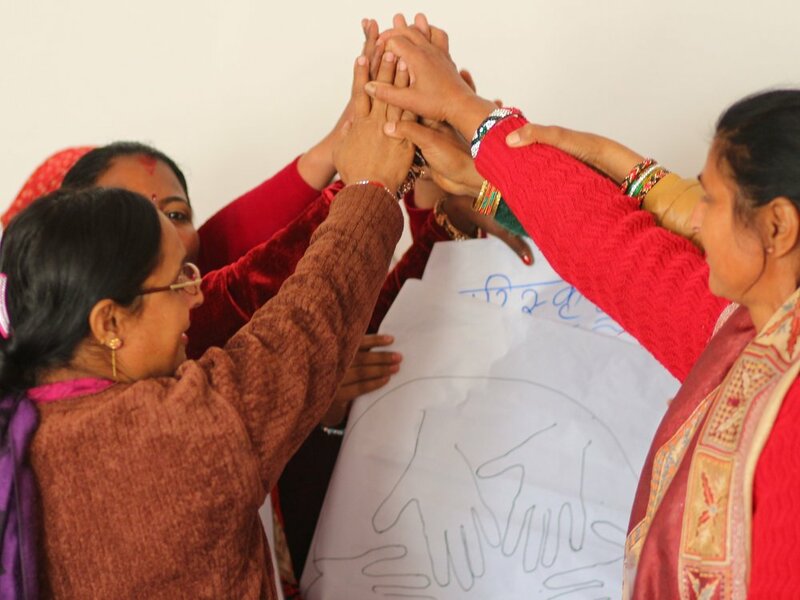 Over the past 18 years, NA has been able to create pillars of peace-building. It has been able to heal, teach and encourage more than 3000 youth and women. Investing in the leadership and well-being of youth and women, and contributing to sustainable peace. Collaborating with networks, government structures, and local community groups because peace is not possible in isolation. Bringing together individuals, groups, communities, local peace structures, practices and cultures for trust and relationship building. Listening to the voices of local people, who need to be at the heart of peace-building in their communities. Providing psychosocial & healing support for stable mental health and the promotion of inner peace.